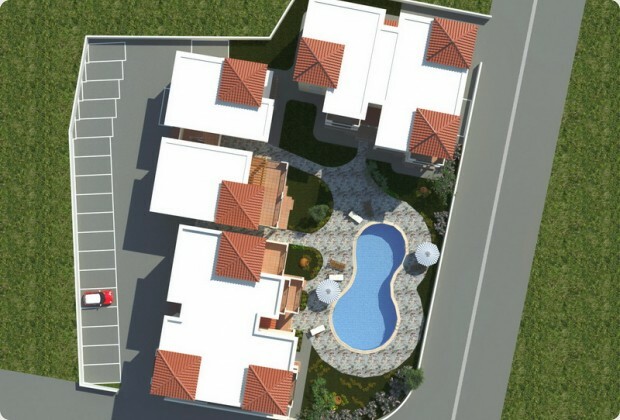 Situated in a quiet residential area in Kato Pafos, this attractive project is only 5 minutes walking distance to the blue flag Faros beach and 300m from all other amenities such as shops, banks, restaurants and the bus route link to Coral Bay. 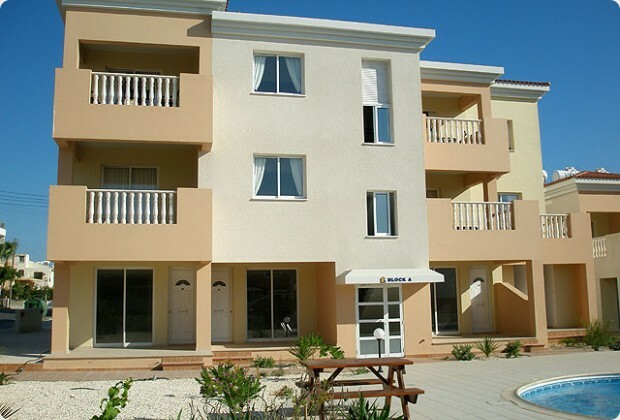 Diana 54 comprises of 3 blocks, 1 two storey and 2 three storey consisting of 1 & 2 bedroom apartments all with large covered or uncovered verandas most of which arel facing towards a large communal pool. The 3 storey blocks have lifts for convenience. 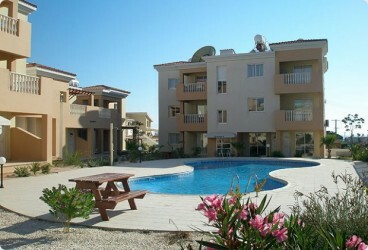 All apartments have a designated uncovered parking and provision for A/C. 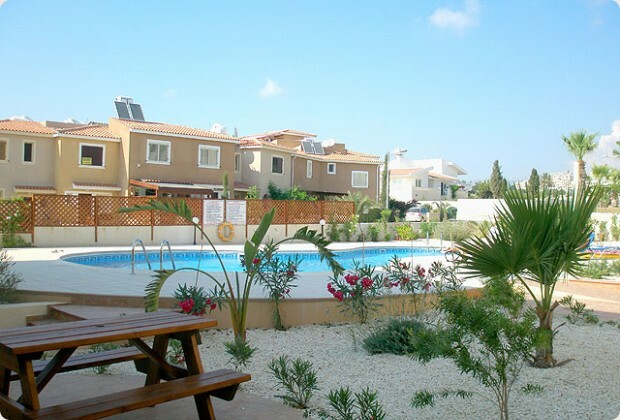 A 5 minute drive will take you to the Pafos harbor and a 15 minute drive to the Pafos International airport. These stunning Cyprus properties would ideally suit for holidays purposes.